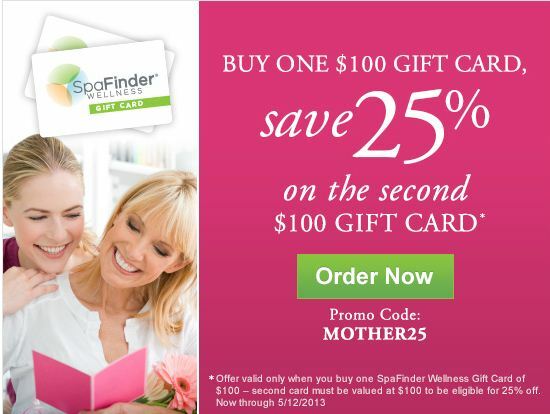 Mother’s Day 2015 Deals are here! 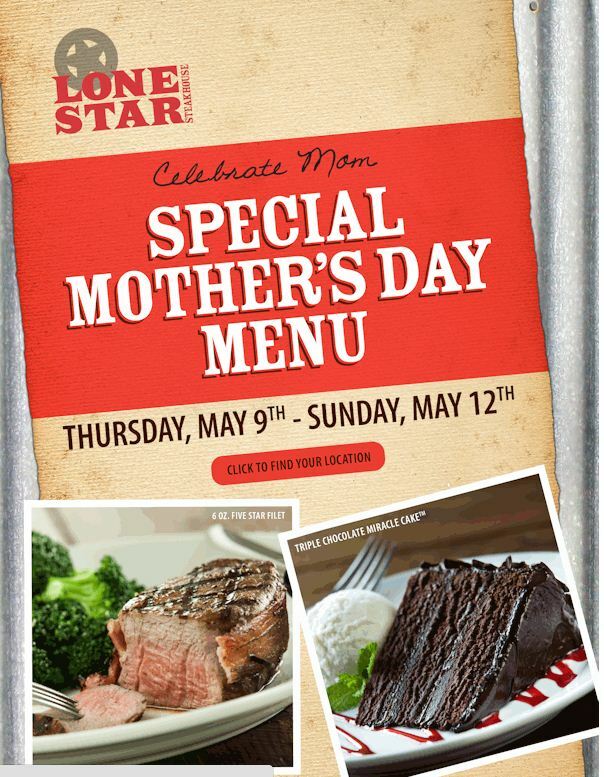 There are so many fabulous events and deals going on for Mother’s Day, so I would like to share some of them here with you. 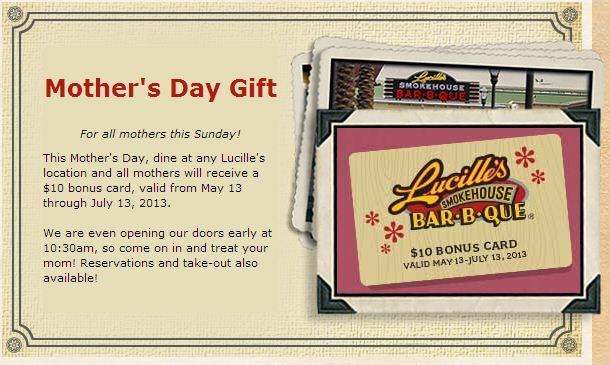 To see my 2014 Mother’s Day Dining Deals, click here –> MOTHER’s DAY DINING 2014. 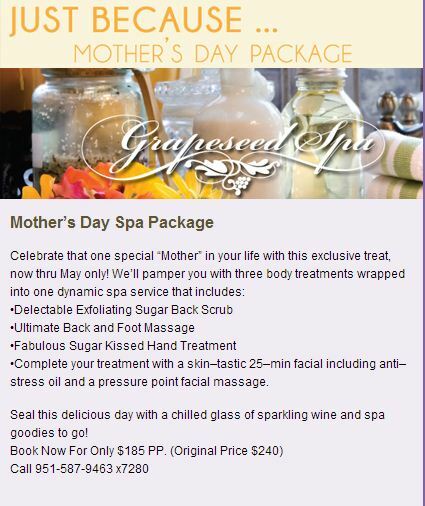 After reading this you will have the ability to treat your mom like a queen and not the break the bank while doing so! This post will share some restaurants and activities that are located mostly in the Orange County, California Area. Enjoy! 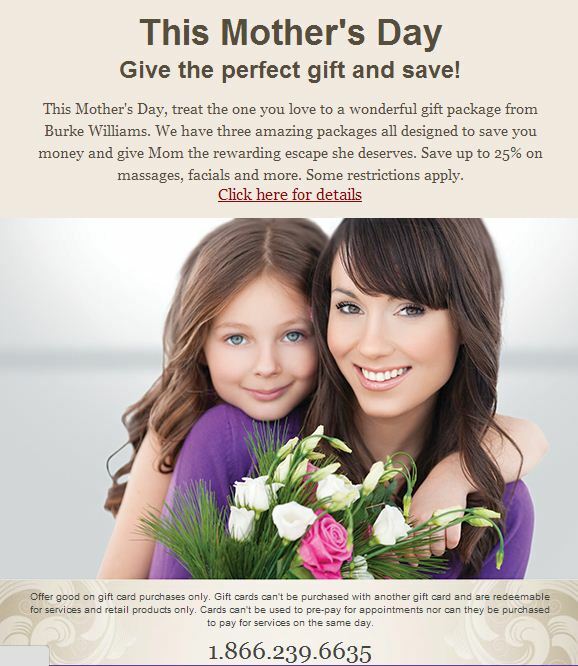 (National Deal) Burke Williams – Mother’s Day Specials for 25% off Spa Treatments!! Everyone out there have a Happy Mother’s Day! I hope that some of these places may rock your world! 🙂 I have been to quite a few of them and I can say they are fabulous. 🙂 To subscribe to my blog to get weekly deals like these and other dynamic ways to save and to live champagne dreams on a beer budget, simply scroll down & enter your email address where it says to follow blog via email. You will then receive an email asking you to confirm subscription. Simply confirm subscription and you will be subscribed. 🙂 Thank you for your time and feel free to spread the word to others that want to learn all different kinds of ways to save money on food, travel, shopping, and products:) Please feel free to like my facebook page, Dani’s Decadent Deals as well to get daily deals everyday for everything from clothing deals, travel deals, restaurant deals, activities, adult events and kids’ events. 🙂 Have fun saving!!! Great Deals!!! 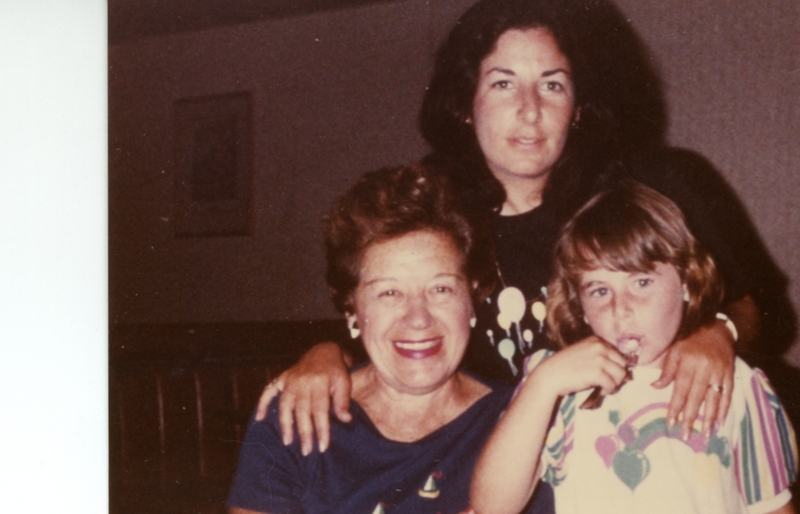 Happy Mothers Day to All the Mom’s out there! Its Your Day! 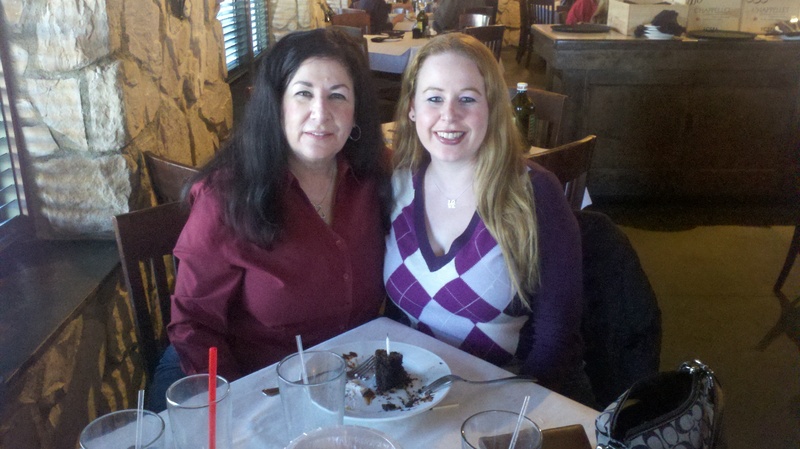 Mother’s Day is so much fun!! Especially if your the mom!! Look at all the stuff that goes on and the goodies coming my way!! 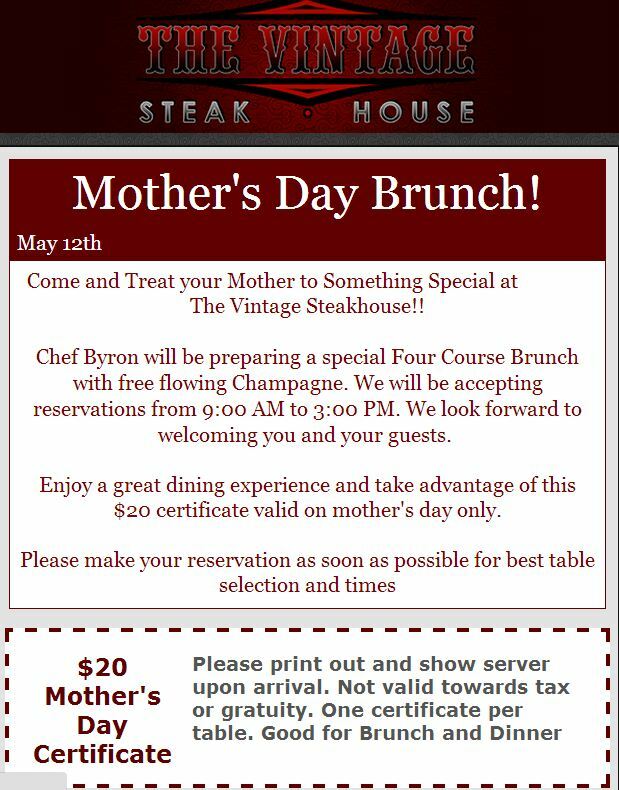 Great info for Mom’s Day shopping! Now I’m hungry, good thing there are some great deals out there. 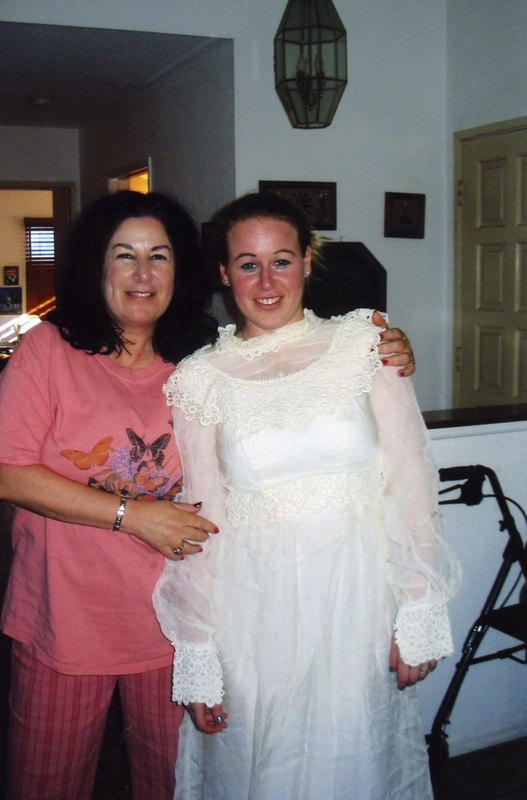 I love Mother’s Day, but most of all I love the reason behind it. I love being a mom and there is nothing better. 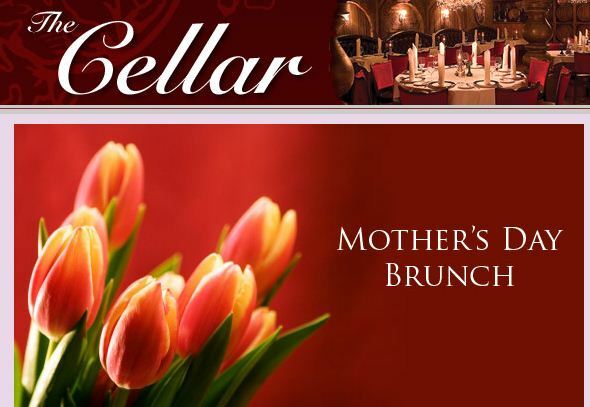 Happy Mother’s Day to all the mom’s out there and may you be celebrated and have a blessed heart. 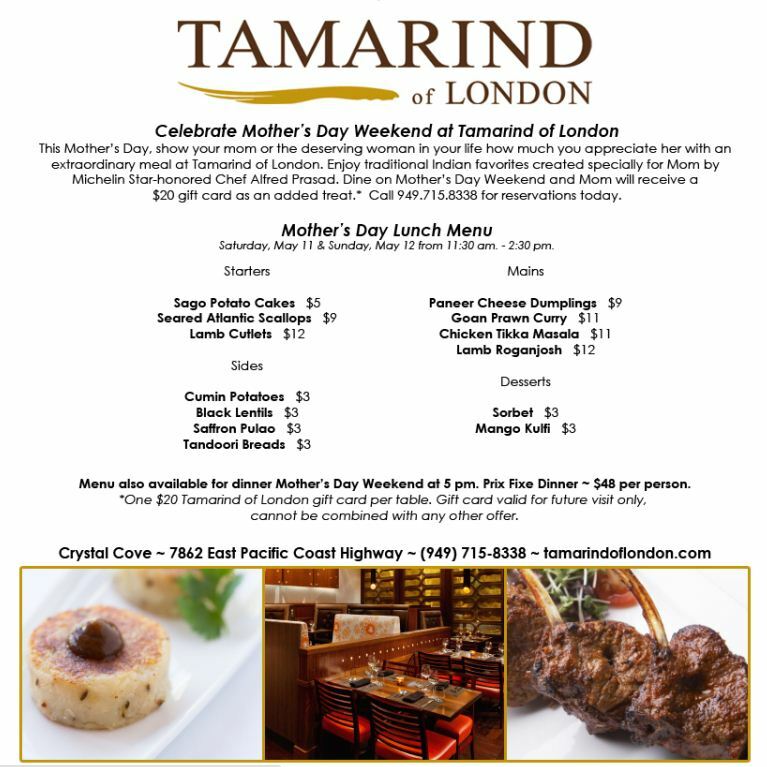 Lots of options for a great mother’s day! I don’t celebrate Mother’s Day because I’m busy helping other mothers be flowered for their day! Awesome deals and so much to choose from. I love the mix of local and national deals. 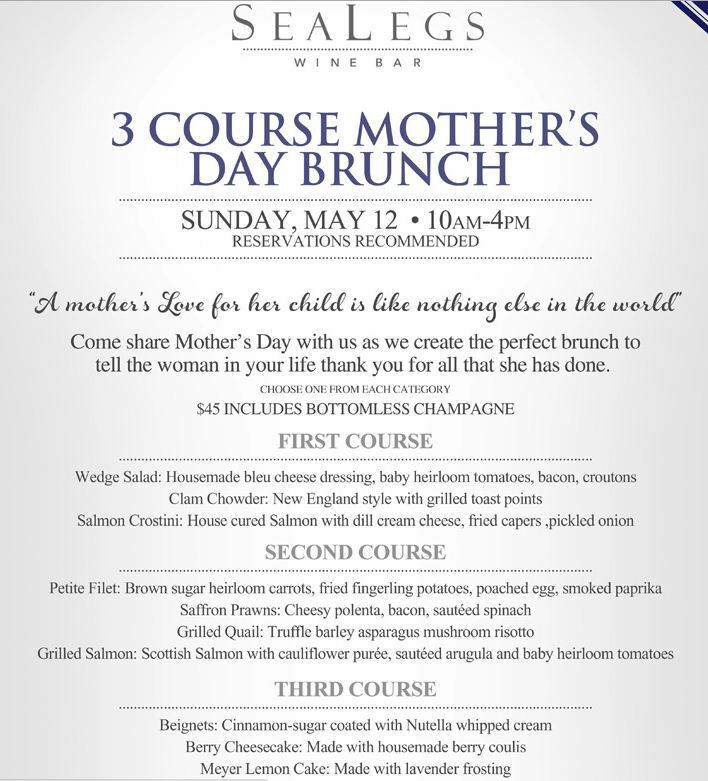 Great info for everyone to keep in mind for Mother’s Day! Thank you for the comment! Hope one of these deals works for u! Wow some really great deals were happening today!! Thanks for the comment! 🙂 Hope you had a great Mother’s Day! Mother’s Day was fun this year! Thanks for the memories!